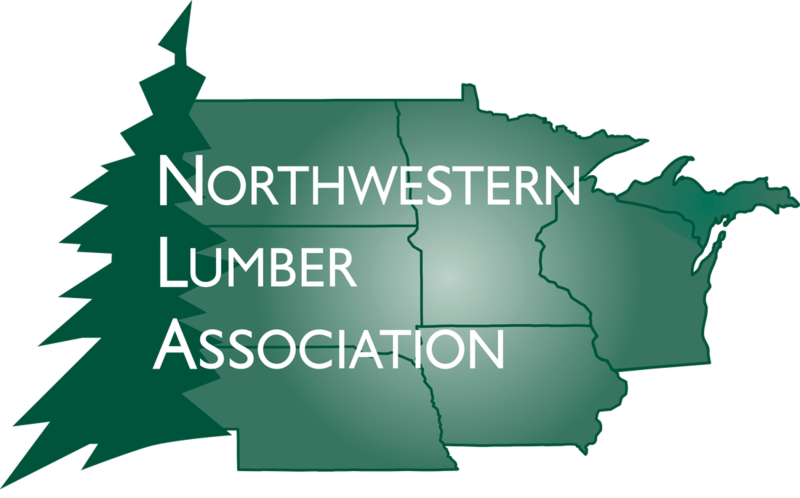 Bosch Lumber Company has been serving Southwestern North Dakota since 1946. Locally owned and operated by the Bosch Family for three generations. Our experienced staff look forward to meeting you and discussing your next project needs. Bosch Lumber Company provides all the building materials for your projects, including framing lumber and sheathing, shingles, soffit and fascia, siding, windows, exterior doors, insulation, cabinets, drywall and interior millwork for professional contractors and "do-it-yourselfers" alike. We also offer additional services including Drafting & Design and Project Estimating. Bosch Lumber Company prides itself on providing excellent service, quality products, and competitive prices.